This value allows to obtain the observed lepton asymmetry ratio with analogue reasoning. after SUSY symmetry breaking. This group is sometimes called the Pati-Salam group. The inflaton sector of this model is formed by two complex scalar fields . At the end of the inflation do oscillate close to the SUSY minimum and respectively, they decay into a part of right-handed sneutrinos and neutrinos. Moreover, a primordial lepton asymmetry is generated by the decay of the superfield emerging as the decay product of the inflaton field. 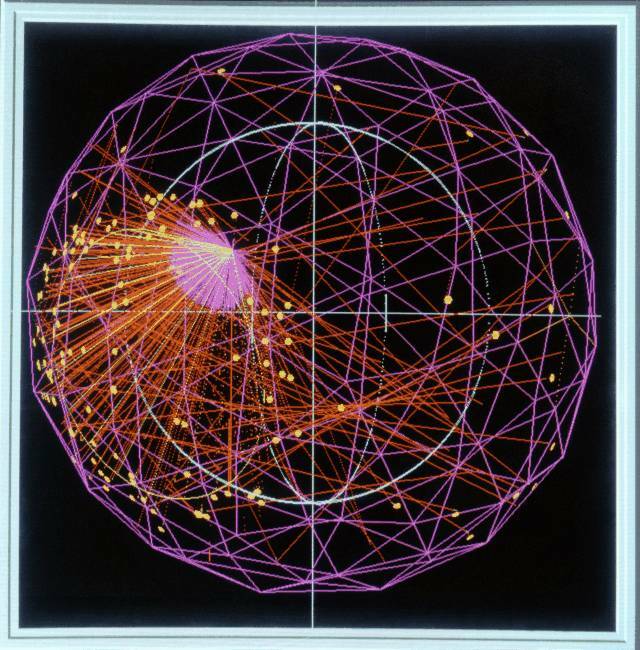 The superfield also decays into electroweak Higgs particles and (anti)lepton superfields. This lepton asymmetry is partially converted into baryon asymmetry by some non-perturbative sphalerons! Remark: (Sphalerons). 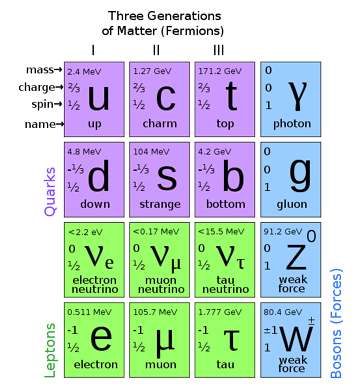 From the wikipedia entry we read that a sphaleron (Greek: σφαλερός “weak, dangerous”) is a static (time independent) solution to the electroweak field equations of the SM of particle physics, and it is involved in processes that violate baryon and lepton number.Such processes cannot be represented by Feynman graphs, and are therefore called non-perturbative effects in the electroweak theory (untested prediction right now). Geometrically, a sphaleron is simply a saddle point of the electroweak potential energy (in the infinite dimensional field space), much like the saddle point of the surface in three dimensional analytic geometry. 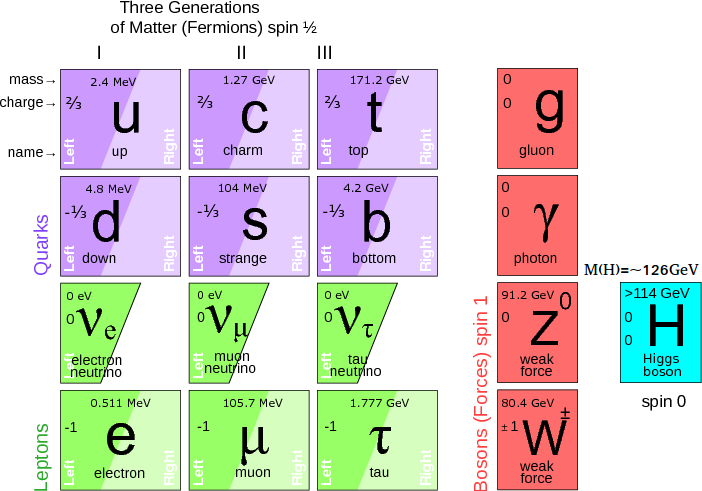 In the standard model, processes violating baryon number convert three baryons to three antileptons, and related processes. This violates conservation of baryon number and lepton number, but the difference B-L is conserved. In fact, a sphaleron may convert baryons to anti-leptons and anti-baryons to leptons, and hence a quark may be converted to 2 anti-quarks and an anti-lepton, and an anti-quark may be converted to 2 quarks and a lepton. A sphaleron is similar to the midpoint( ) of the instanton , so it is non-perturbative . This means that under normal conditions sphalerons are unobservably rare. However, they would have been more common at the higher temperatures of the early Universe. The resulting lepton asymmetry can be written as a function of a number of parameters among them the neutrino masses and the mixing angles, and finally, this result can be compared with the observational constraints above in baryon asymmetry. However, this topic is highly non-trivial. It is not trivial that solutions satisfying the constraints above and other physical requirements can be found with natural values of the model parameters. 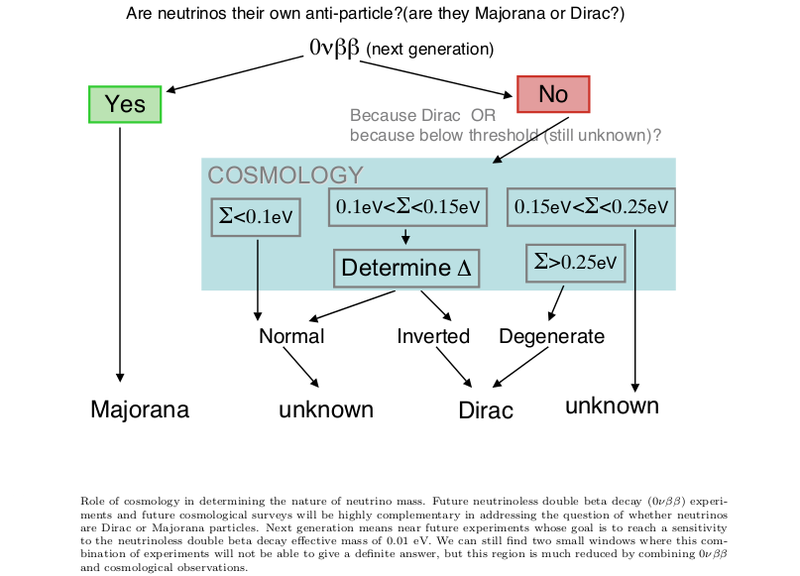 In particular, it is shown that the value of the neutrino masses and the neutrino mixing angles which predict sensible values for the baryon or lepton asymmetry turn out to be also consistent with values require to solve the solar neutrino problem we have mentioned in this thread. 1st. 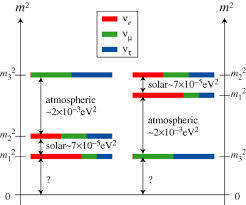 Some particles remained in thermodynamical equilibrium with the primordial plasma (photons, positrons and electrons, i.e., , , ). 2nd. 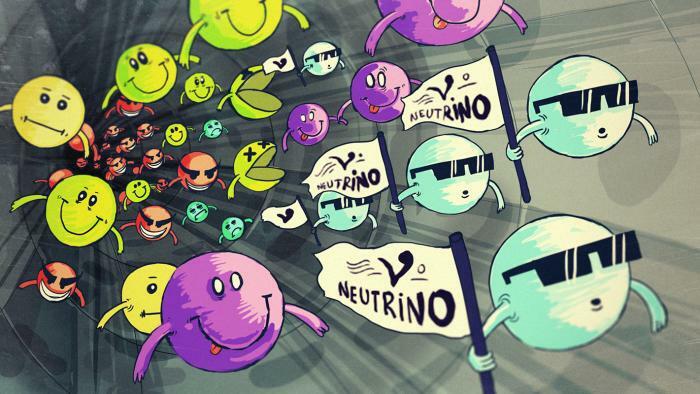 Some relativistic particles decoupled, the neutrinos! 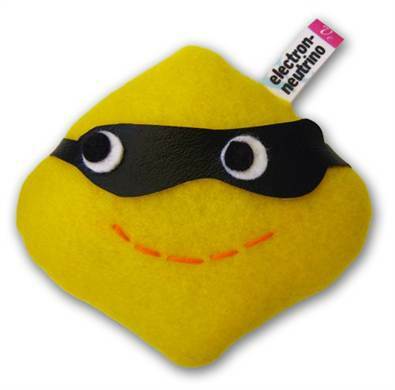 And the neutrinos are a very important particle there (the “power” is even more mysterious since the discovery of the neutrino flavor oscillations). 1) The thermal equilibrium is kept thorugh out the whole phase in the early Universe. It means that the nuclear state will be the one with the lowest energy per baryon. That is, the most stable nucleus is iron (Fe), but, in fact, most of the baryons end up in hydrogen (H) or Helium (He). and the exponential “compensates” and , since the smal factor must be chosen to be smaller than the binding energy to temperature ratio . and is the neutron lifetime, i.e. Thus, we have learned that the deuterium abundance IS a powerful probe of the baryon density!!!! Remark: Nowadays, there is a problem with the lithium-7 abundances in stars. 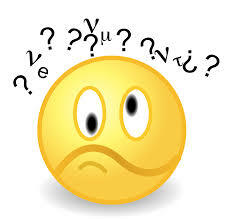 The origin of the discrepancy is not known, as far as I know. Then, the primordial lithium abundance is a controversial topic in modern Cosmology, so we understand BBN only as an overall picture, and some details need to be improved in the next years.